ANBA/ Brazil-Arab News Agency, from the newsroom (Sao Paulo, Brazil, May 31, 2013) – Africa has the conditions to grow faster and more effectively, and some of the continent’s countries may rise to the position of international leaders over the next few years, said the Moroccan king Mohammed VI this Friday (31st) at the 49th Annual Meetings of the African Development Bank Group (BAD), held in Marrakech. 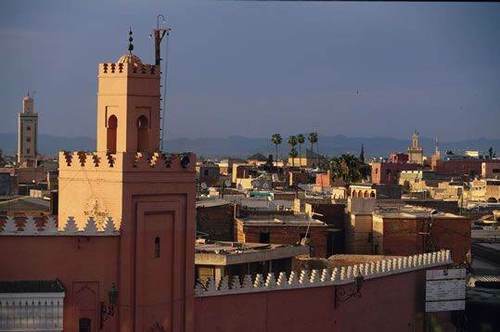 The Moroccan leader also said that due to the economic crisis in industrialized countries, nations such as China, Brazil and India are poised to become the drivers of global growth. 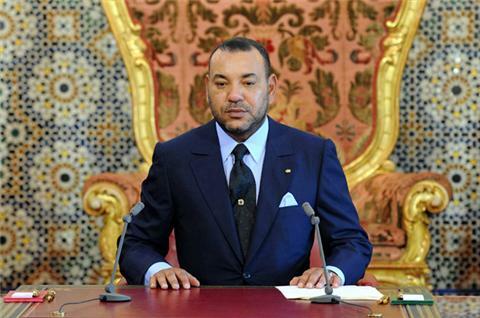 Mohammed VI said some African countries boast economic growth rates similar to those of India, China and Brazil, and play leadership roles just like the latter. According to the news agency Panapress, he said the strengthening of African economies in the Southern Hemisphere has caused their relationship with industrialized countries to evolve from hegemony and dependence to partnerships and attractiveness in the past few years. According to the monarch, Africa is becoming a more attractive with regard to partnerships and economic growth. He also said African countries have the opportunity to develop themselves in increasingly sustained fashion, because it is a natural resource-rich continent with a young population that is growing and becoming more educated. Mohammed VI noted, however, that the continent has yet to overcome old challenges. He said the causes for national and regional conflicts must be eliminated, so that peace can prevail across Africa and major structural works can be carried out. 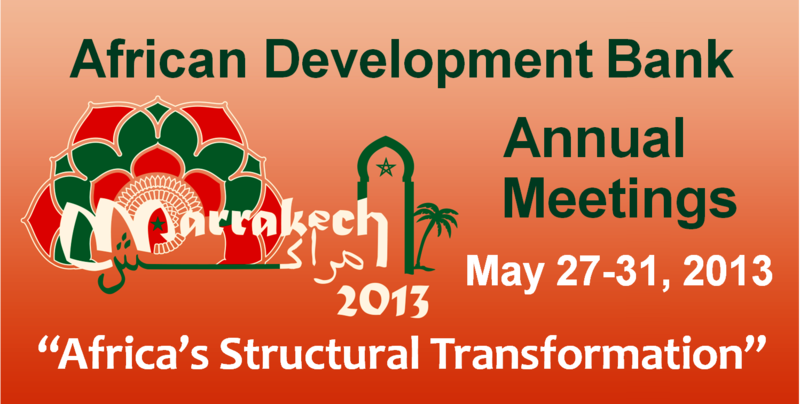 African Development Bank held its annual meetings in Marrakech May 27-31, focused on promoting inclusive growth and tapping natural resources to fuel Africa’s continued economic transformation. This year’s edition of the AfDB Annual Meetings opened last Thursday (30th) and is themed “The structural transformation of Africa.” Topics of discussion include inclusion of young people in the labour market, sustainable growth and AfDB strategies for coming years.